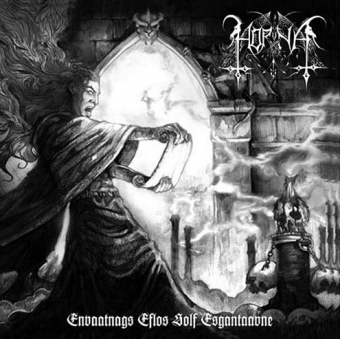 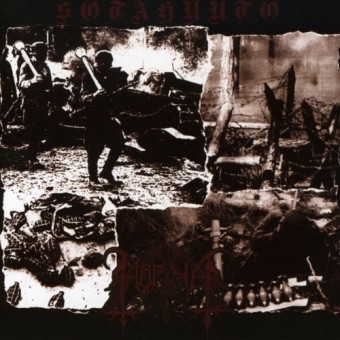 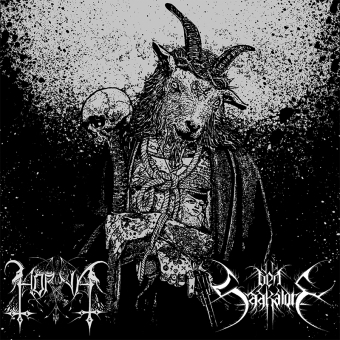 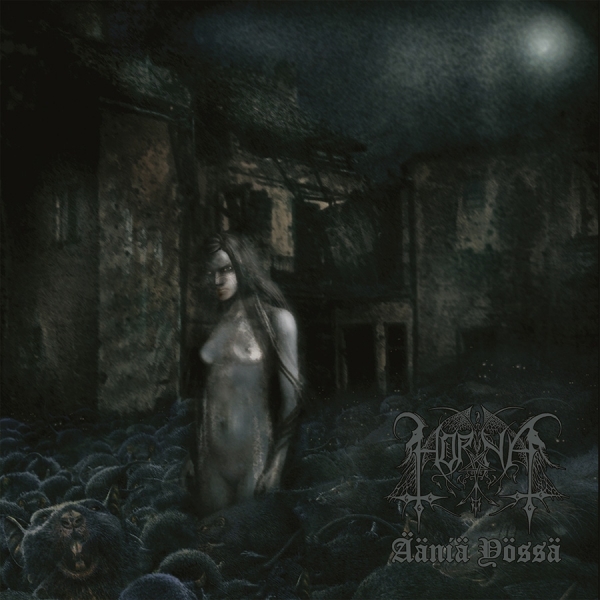 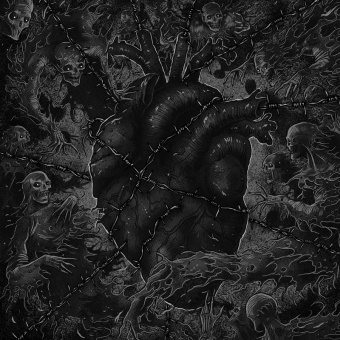 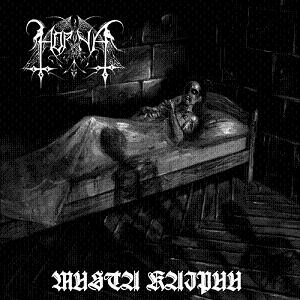 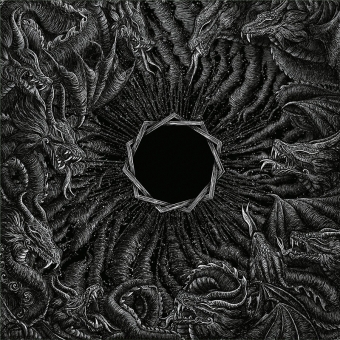 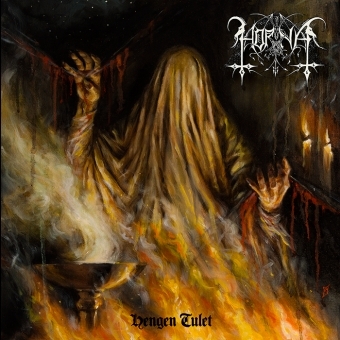 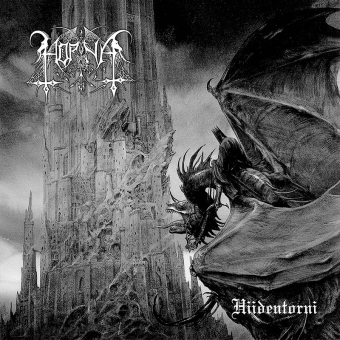 Re-issue of Horna's fifth full length album, Ääniä Yössä, originally released in 2007 via Debemur Morti Productions. 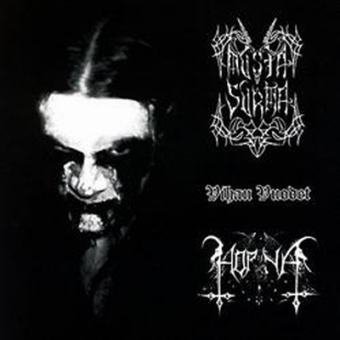 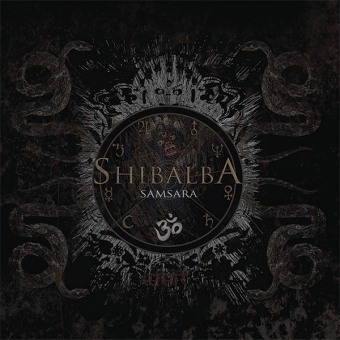 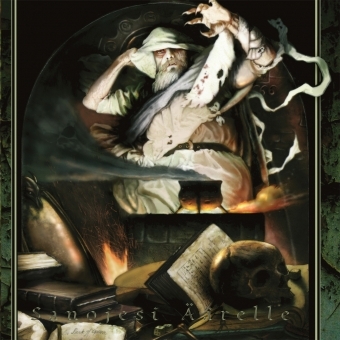 Ääniä Yössä was created and recorded entirely by Shatraug and Corvus alone in two phases: first part in early 2004 and second later during the same year. 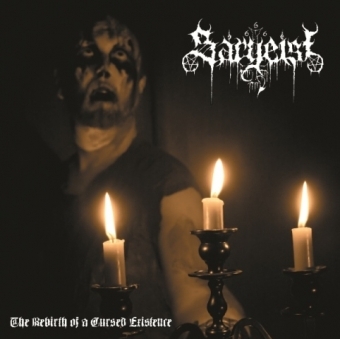 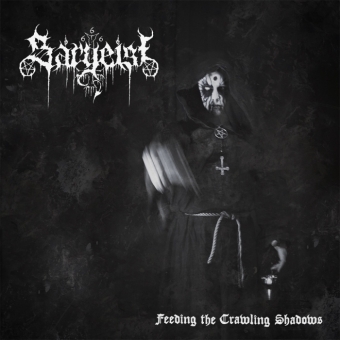 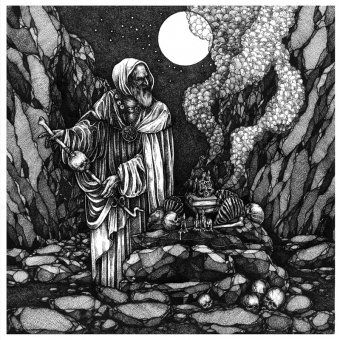 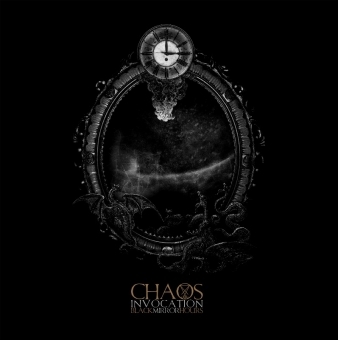 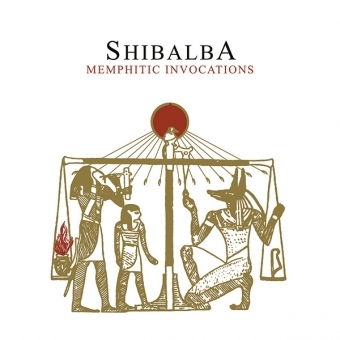 The album is based on a concept of the Yersinia Pestis curse that triumphed over Europe mainly during the 14th century.